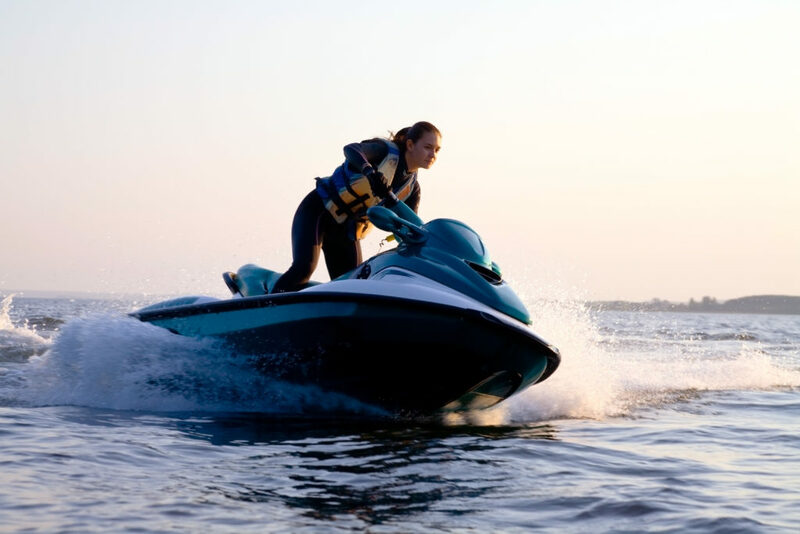 When it comes to jet skis in the Uwharries, we've got everything you need. 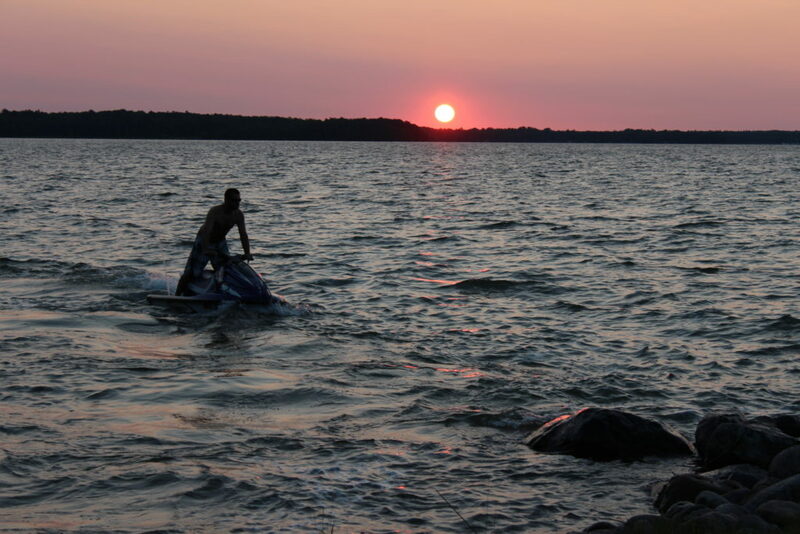 When it comes to Jet Ski fun in the Uwharries, we've got you covered. We send everyone out with a FULL TANK OF GAS and expect rentals to be returned with a full tank. 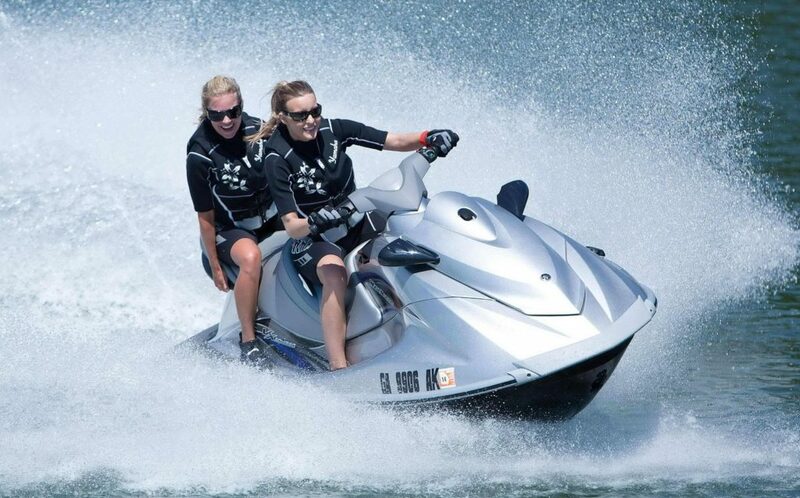 We offer round trip delivery to Badin Lake and Lake Tillery for $25 and to High Rock Lake for $35 if you need it. Reservations must be canceled 48 hours prior to your arrival date. You may reschedule if necessary. If there is no cancellation and no-show, we will charge your card for the full amount of the reservation. There are NO RAIN DATES. BY MAKING MY RESERVATION, I AM AGREEING TO THESE TERMS OF SERVICE. Got a machine but you really need a person?